The opening of the new Mountain Bike Park is an exciting new attraction to Niseko this summer. Commencing on the 11th of August, mountain bike riders are able to catch the lift up to the Ace Hill and take on the course that only riders participating in weekend competitions have been able to enjoy. 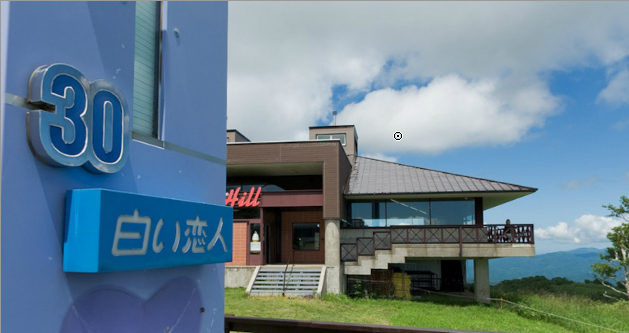 This new park has been established with the collaboration between Grand Hirafu Resort and Rhythm Cycles. It’s great to see local companies taking advantage of Niseko’s natural landscape and embracing not only winter but its beautiful summer as well. For anyone who does not know how great summer is in Niseko, have a look at our summer activities and Climate Pages.